Hattiesburg's new Holiday Inn has 128 rooms and a "Burger Theory" restaurant. 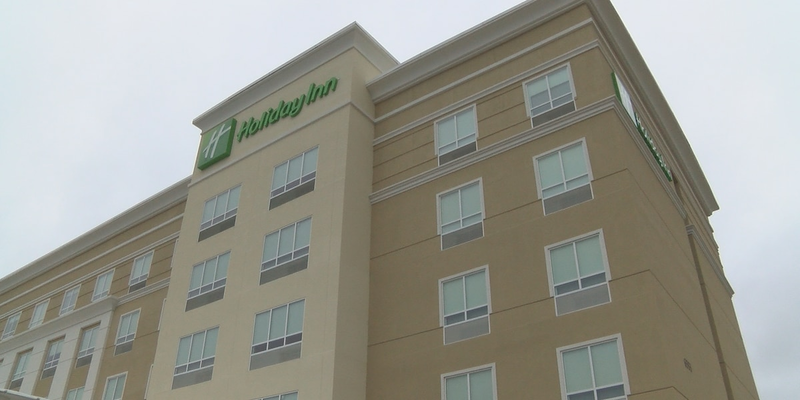 HATTIESBURG, MS (WDAM) - A new Holiday Inn has opened in the Hub City, with more than 100 rooms and a restaurant that is the first of its kind in Mississippi. A ribbon was cut Tuesday afternoon to officially open the hotel, which has 128 rooms and a “Burger Theory” restaurant. It’s the first “Burger Theory” in Mississippi. After the ribbon-cutting, a silent auction was held at the hotel to benefit Southern Pines Animal Shelter. “The hotel is a huge investment, additional hotel rooms in the market and it’s really being driven by our strong economy,” said Chad Newell, president of the Area Development Partnership. Newell also said a new $500,000 landscape project in Hattiesburg will begin later this month. It will involve adding new landscaping to the median and right of way along Highway 49, from Interstate 59 to Forrest General Hospital. 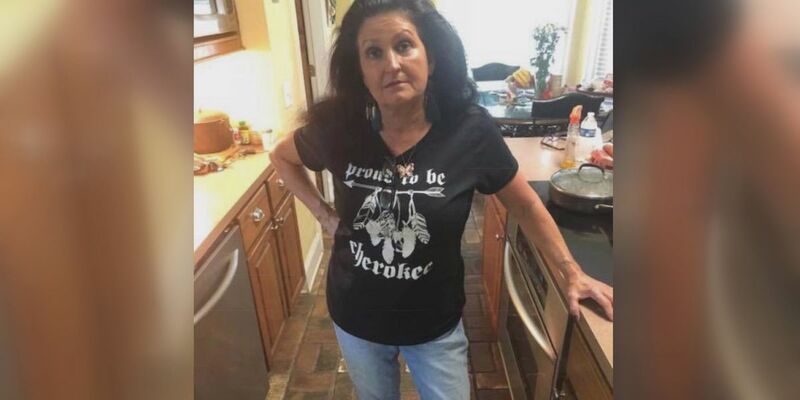 The project is being funded by a matching federal grant, administered through the Mississippi Department of Transportation.